Gone are the days where swivel chairs were only used as office chairs, today’s swivel chairs have been redesigned to be more comfortable and stylish than ever before. Now there are a wide variety of styles available in all shapes and sizes, made to add a sense of sophistication and comfort to any living space. 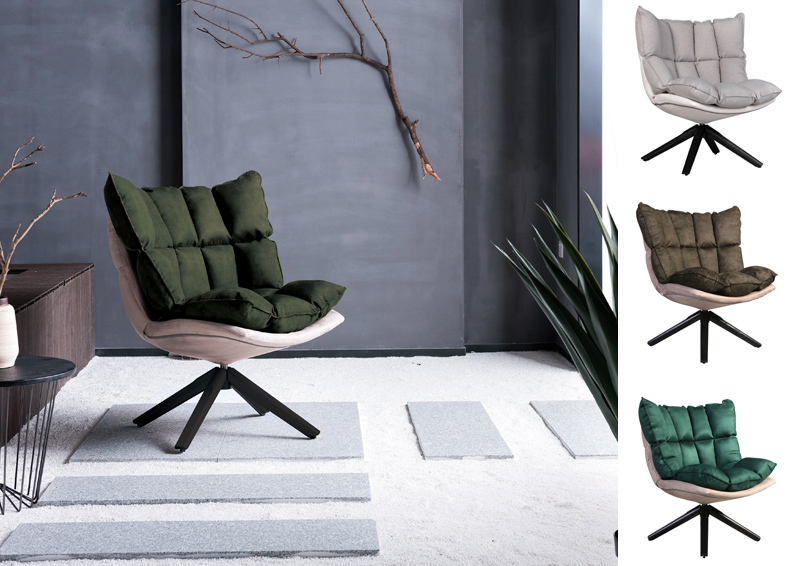 Here are our favourite swivel chairs, each with their very own style and level of comfort. The Danbury lounge chair offers great comfort and gives you all the space you need while giving you the functionality to easily swivel around. The Danbury is designed to be a substantial, soft pillowy armchair, which makes it the ideal choice for living room seating or a reading nook. 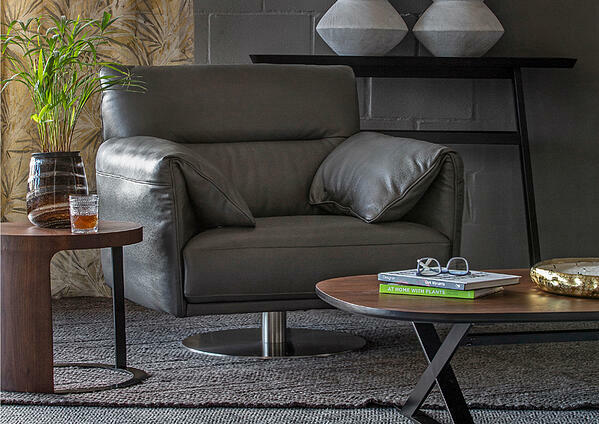 Now if you love designer furniture pieces then the Chester occasional swivel chair is made for you. It is perfect to use in any room setting and will instantly add a pop of colour to your space. Not only that, but the Chester is also one of the most comfortable swivel chairs around - it has been described as “like sitting on a cloud”. Let’s get real for a moment, if you're looking to make a serious statement then the Franklin occasional swivel chair is what you need. It is a very comfortable chair and a real show-off piece that evokes the style of bygone era brought up to date. Just like the Franklin, the Kingston occasional swivel chair will add a touch of sophisticated flair and comfort to your space. 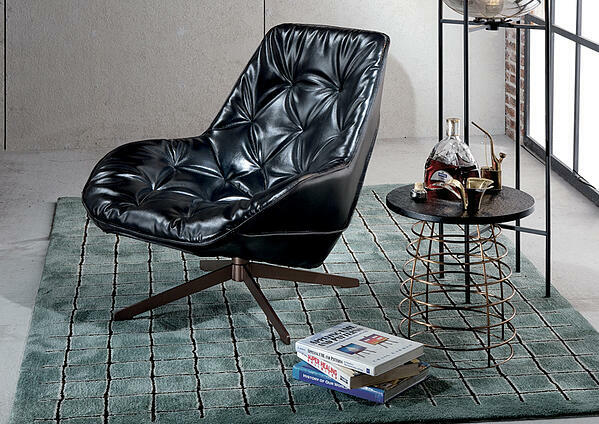 This chair was a classical design re-invented for modern living, drawing inspiration from mid-century modern designs. Swivel chairs are the new occasional chairs, not only do they add style and comfort they also bring functionality to the space. It is especially great to connect focal points within a room. For instance, if you have a beautiful view of the city or your garden but you also enjoy watching TV now and again, then a swivel chair will allow you to enjoy both views simply switching your focus by swivelling it around. 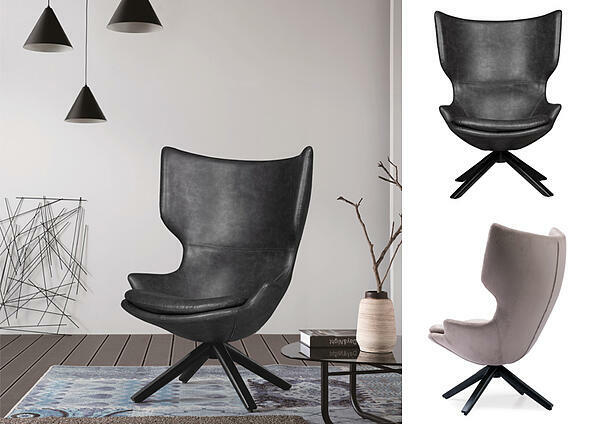 Got your eye on one of these Swivel chairs? Visit one of our showrooms in Paarden Eiland, Sea Point, Pretoria, Fourways, Illovo or Durban to try it out.